The construction sector is a key sector fort the Region, it encompasses 11.899 enterprises and represents an important job and innovation potential for Brussels. 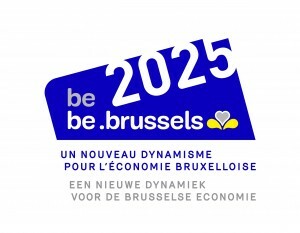 By 2019, the construction sector will help to reduce unemployment by employing Brussels workers in the niche sectors pre-identified by the Alliance Emploi-Environnement . 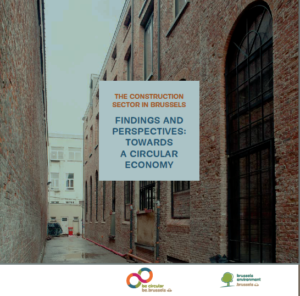 The market shares won by Brussels businesses in these niche activity areas will have increased and more high-quality renovation work will be carried out on Brussels buildings and structures based on circular economy principles.